My first impressions: yuck, and ouch. Have I mentioned that I’m not a big drinker? We decided that it’s a combo of three major flavors: mint, licorice, and burning. 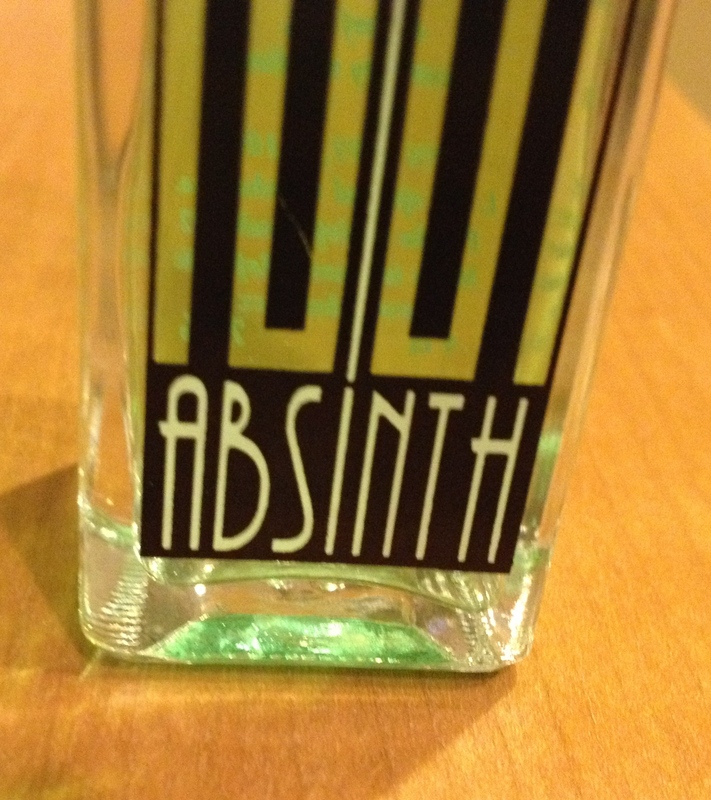 Yep, absinthe has made burning a flavor. We had the tiniest sips of the tiniest bottle, and our throats hurt for a good 15 minutes. Although the pictures may suggest otherwise, we didn’t feel much from our baby sips, and it’s better that way on Tuesday night with work the next day. My friends are such good people to try these things with me. Thank you Ria and Veronica! And a special thanks to Ria’s parents, who travel around the world and bring back things like this.